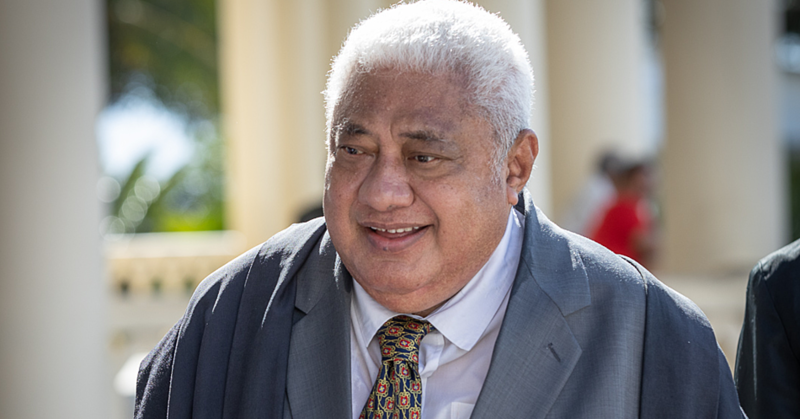 Prime Minister Tuilaepa Dr. Sa’ilele Malielegaoi has responded to calls to increase the minimum wage of $2.30, saying this is totally dependent on whether the private sector can afford it. 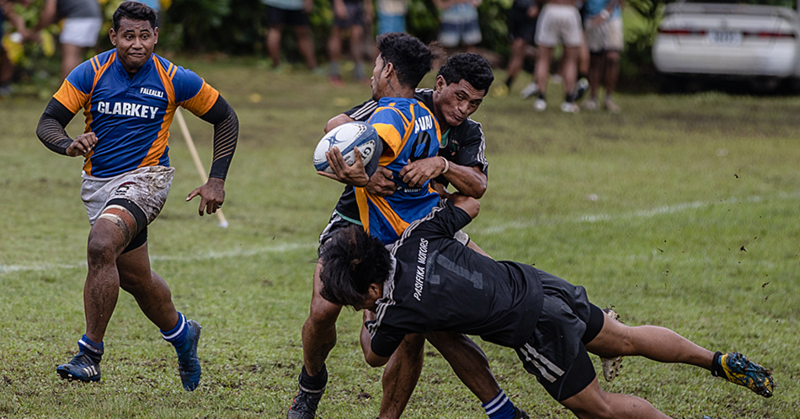 Prime Minister Tuilaepa made the point in a statement issued by his Office yesterday. The statement follows renewed calls from members of the public after Cabinet approved an increase to the salaries of all public servants this month. “There is a lot more to this than meets the eye,” Tuilaepa said. “Any raise in the minimum wage is dependent on private sector’s ability to absorb it among other related issues." “In making such a recommendation, the Ministry of Commerce, Industry and Labor (M.C.I.L.) take into account what government can afford, and especially the private sector." In his statement, Tuilaepa pointed to the mandated federal minimum wage imposed by the United States Congress in American Samoa some years ago. He said this instantly led to the closing down of the Van Camp fish processing plant there. “And when the issue resurfaced again the territories tuna processing industry was at cross roads and threatened to shut down operations in the territory because the new wages dictated by Uncle Samoa would lead to financial chaos for them." The Prime Minister also noted that the private sector could not afford the last hourly wage increased approved in 2014 but its implementation was delayed. 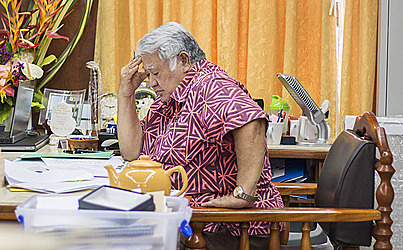 “The increase was originally approved for implementation in May 2014,” recalls Tuilaepa. “But it was delayed to January 2015 in response to the request by the private sector employers for a grace period for them to embrace the increase to get their financial houses in order to minimize any drastic impact such as lay-offs and redundancies." Back in 2014, M.C.I.L.’s Chief Executive Officer Pulotu Lyndon Chu Ling recalls the majority of the private sector had reservations to increase the minimum wage. And after reviewing the pros and cons, a 30 sene per hour increase was agreed upon and implemented. “For the record, none of the government workers are being paid under the minimum wage requirement by law. And latest survey conducted by M.C.I.L. 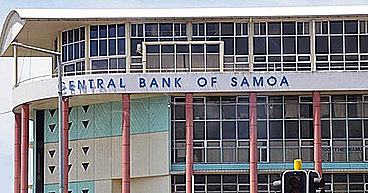 found that about 700 employees representing 6% of Samoa’s working force of 12,000 are paid minimum wages,” says Pulotu. To that effect, M.C.I.L. will be conducting a follow-up survey to update the data and revisit a possible increase to the current minimum wage. The survey, explains M.C.I.L.’s Chief Executive Officer will include public consultations and negotiations with the Business Sector.